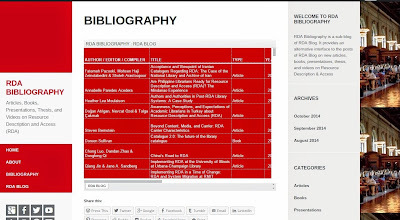 This new RDA Blog post discusses status and availability of researches on library descriptive cataloging with reference to Masters, M.Phil. 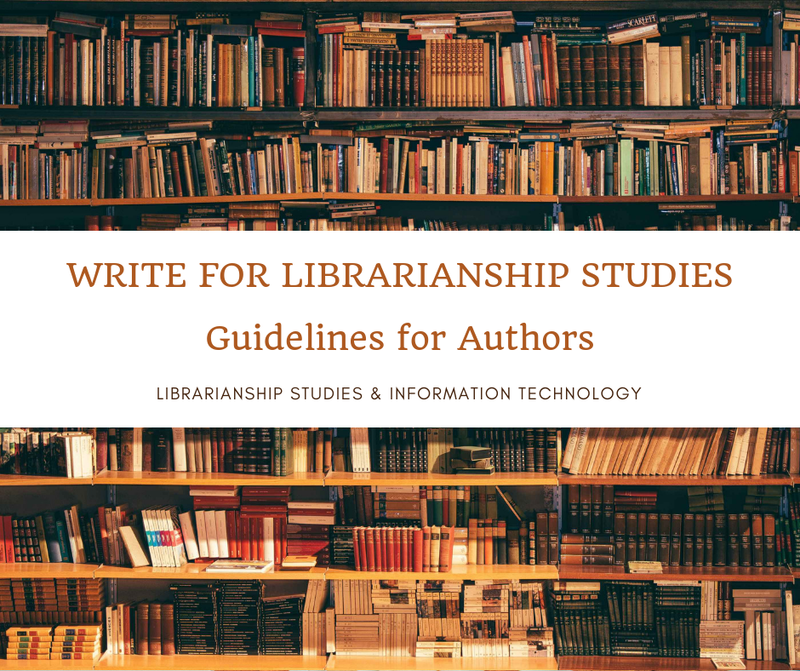 and Ph.D. thesis and dissertations on library cataloging which may be available in print and/or online. 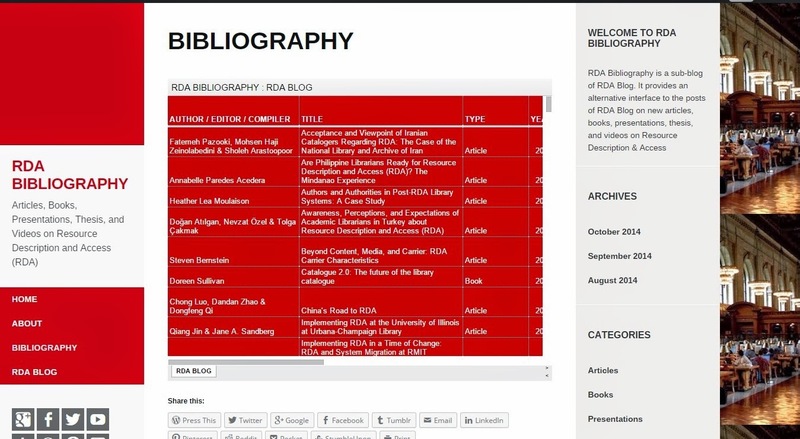 It argues that with the emergence of Resource Description & Access (RDA), as the successor of Anglo-American Cataloging Rules (AACR2), it becomes necessary to do quality research works on the descriptive cataloging using RDA and AACR2 and evaluating its significance and impact on librarianship and library services.